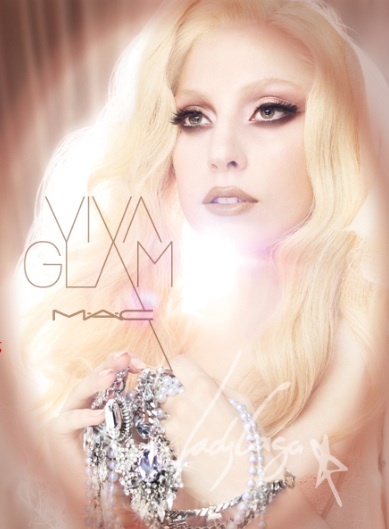 Mac is back with a new VIVA GLAM shade inspired by spokeswoman Lady Gaga. Since the Mac Aids Fund began back in 1994, it has raised over $160 which has gone towards direct care and prevention to help those fighting HIV and Aids. Unlike other charities and charity products which only give a small contribution of donations to the actual cause, the full RRP (less VAT) from the sale of the VIVA GLAM Lipstick’s and Lipglass’s goes towards helping children and adults around the world who are affected by HIV and Aids. 1 VIVA GLAM lipstick = 1 month of public transport for a woman to travel to and from doctors appointments. 1 VIVA GLAM lipstick = 1 pair of school shoes for a child orphaned by Aids. 1 VIVA GLAM lipstick = 1 HIV prevention workshop. 1 VIVA GLAM lipstick = 1 rapid oral HIV test. 1 VIVA GLAM lipstick = 1 vegetable seed starter pack for a community. 1 VIVA GLAM lipstick = 14 blood glucose monitoring strips. 1 VIVA GLAM lipstick = 37 deliveries of dietically sound meals. The previous VIVA GLAM Gaga shade – a soft bubblegum pink – proved a hit with women all around the world, so now Gaga is back with a more wearable light sandy neutral shade which is sure to cause the same hysteria. You can purchase the new (limited edition) pale milky beige shade in either the Lipstick, which is priced at £13.50 and has an Amplified finish, or the Lipglass which is priced at £12.50. I imagine these shades will look fantastic when worn together, so why not go all out and get both…at least you know your money is going somewhere worth while! You can still purchase the original VIVA GLAM Gaga (light pink – lustre finish) and VIVA GLAM Cyndi (light reddish coral – lustre finish) lipstick’s either in-store or online, but they won’t be around forever so stock up while you can. Visit the Mac Aids Fund website here.